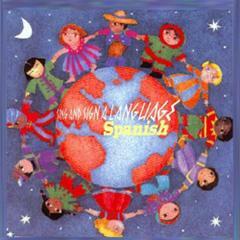 The “Sing And Sign A Language: Spanish” CD Set is not only a specially packaged three (3) CD set, the initial concept for this type of a release was also produced to create a learning kit for children in their greatest development years. The entire set was then developed by Susan Dezenhall Schwartz along with sound man, Eric Aubrey at his Red Armadillo recording facility outside of Philadelphia, Pennsylvania. The entire project was produced, performed and recorded by (Susan Dezenhall) Schwartz, a linguist, composer, vocalist, educator and mother.